Sarah Jackson has held the position of Piccolo for the Los Angeles Philharmonic since 2003. Prior to this, in 1993, she joined the Vancouver Symphony Orchestra (British Columbia, Canada) as Second Flute. Ms. Jackson then moved on to take the position of Assistant Principal Flute and Piccolo with the same orchestra. 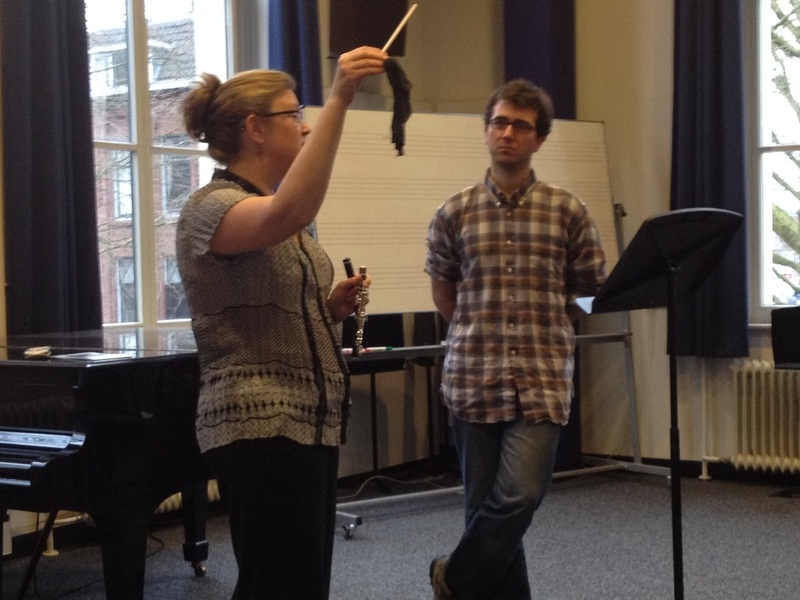 Ms. Jackson also taught flute and piccolo at the University of British Columbia. 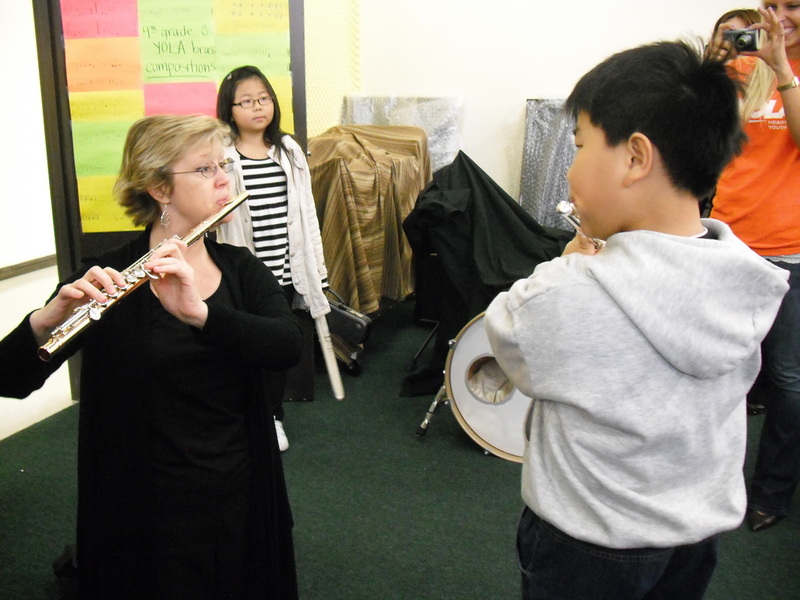 Sarah Jackson is a much sought after piccolo and flute teacher, and she attracts students from around the world. Sarah is also an active chamber musician, soloist, clinician, and freelance artist, and has played for numerous films, CD recordings, and TV and radio broadcasts. 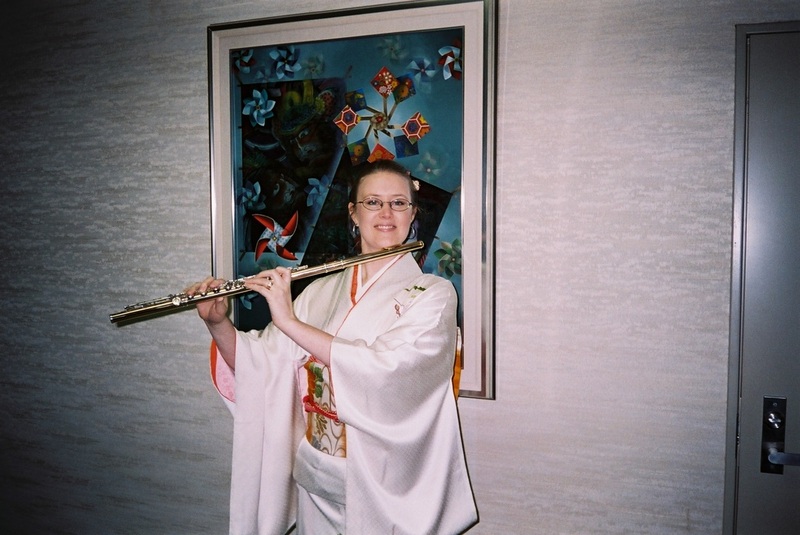 In addition to orchestral playing and teaching, Sarah Jackson has frequently been engaged as soloist and/or clinician on both flute and piccolo in Venezuela, Belgium, The Netherlands, Japan, the Czech Republic, Canada, and the U.S.
Sarah received her Bachelor of Music Degree in Flute Performance from the University of British Columbia in Vancouver. In addition to taking private voice lessons, she specialized in flute and piccolo, studying with Camille Churchfield, former Principal Flute with the Vancouver Symphony. Sarah attended McGill University in Montreal, Quebec for Graduate Studies with Tim Hutchins, Principal Flute of the Montreal Symphony. While studying there, she auditioned for and won her first professional position as 2nd Flute with the Vancouver Symphony.